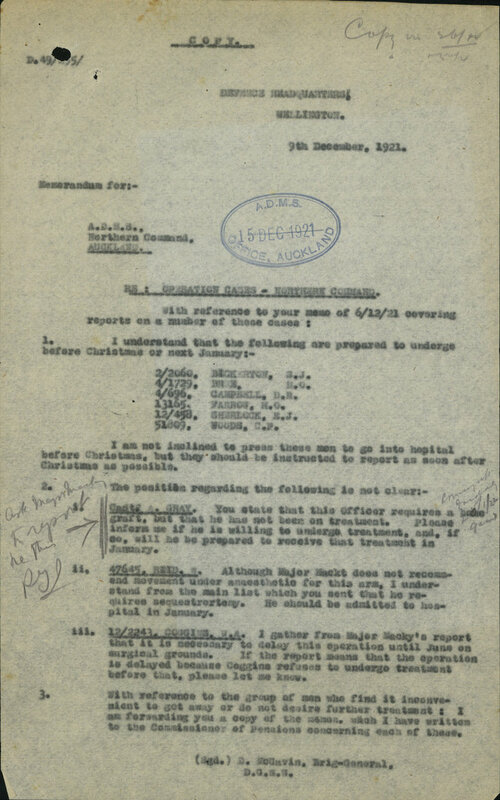 “I am not inclined to press these men to go into hospital before Christmas, but they should be instructed to report as soon after Christmas as possible“. Show some similar Christmas spirit and give some much needed help to the Measuring the ANZACs project today. Your help is needed to transcribe first-hand accounts of New Zealanders from the Australian and New Zealand Army Corps circa World War I. Get involved at www.measuringtheanzacs.org.